This is a very sensitive topic that requires proper attention. It is expedient we get this right, we wouldn’t want to be judgmental, and it is a very relative topic that anybody can have different perspective. We will try as much as possible to cover every side in this write-up. It is very expedient for us to first understand the terms in the formation of this topic. There are two dominant terms in this topic, Educational System and Success. These are two broad concepts. Let’s start with the educational sector, it is a system that comprises of the governing council of the educational system of any given state. 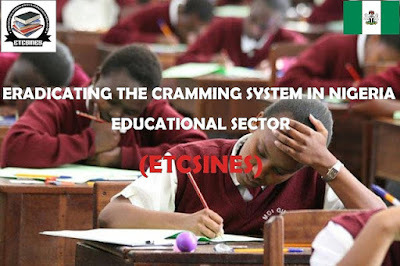 Every state has an educational sector and it is peculiar to the structure that has been set aside for that country. The governing council of an educational sector is made up influential people, people at the apex of the career, people of high repute in the educational system. Hence, these set of people demand excellence and success for the body. On the other hand, Success has different meaning; the definition of success is based on the perspective in which an individual wants to view it. Success can be said to be the accomplishment of a worthy goal. In every endeavor embarked on, success can be said to be the major goal at the end of such of that endeavor. The measurement of success in an educational sector should be progressive, whereby; the level of development should determine the rate at which the success is measured. In any country like Nigeria, can we say this is adopted? A question everyone at that position of authority needs to ponder about. 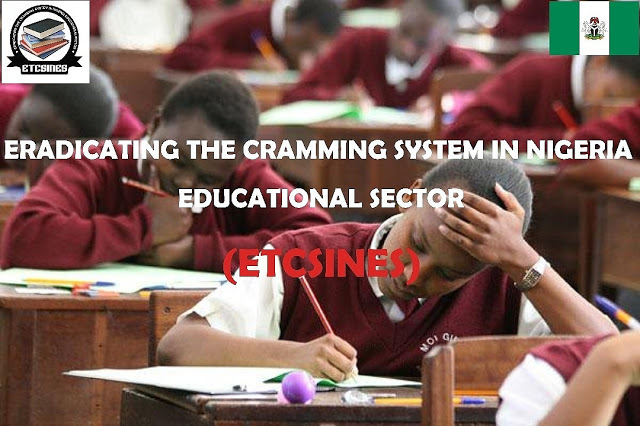 There is a need for periodic check and balance in the educational sector in Nigeria.